85-89 PTS WINE ENTHUSIAST. 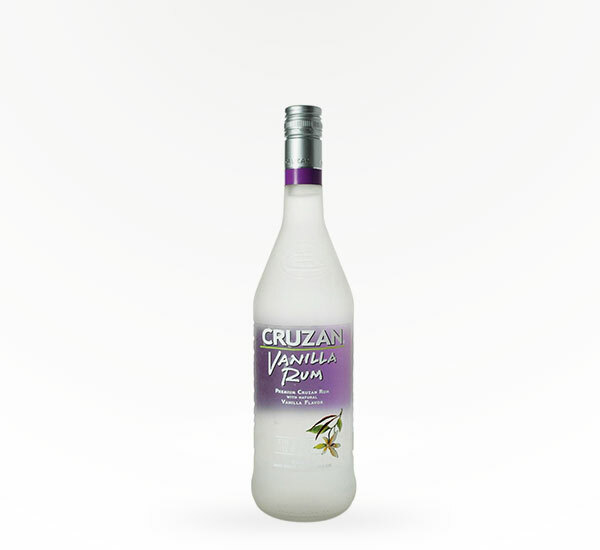 Try the newest flavor of superior Cruzan Rums: Vanilla! 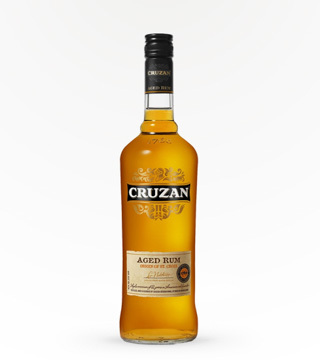 Made with the best spices to add flavor to any rum drink. Try with Coke for a delicious, refreshing drink!